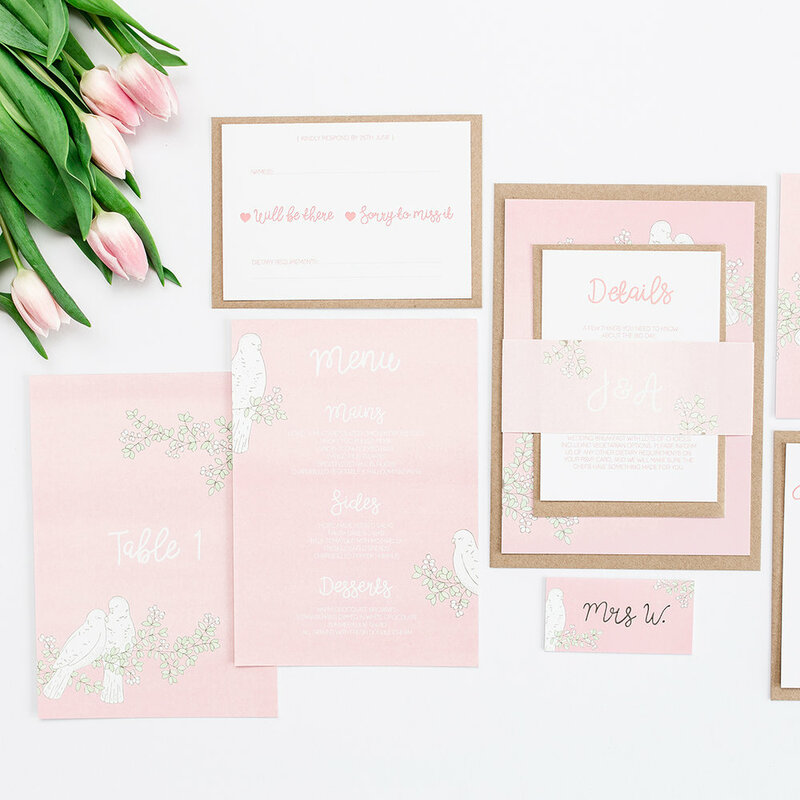 Having recently been through the wedding planning process myself, I know exciting this process is and I can't wait to help you start to make some of your plans a reality! 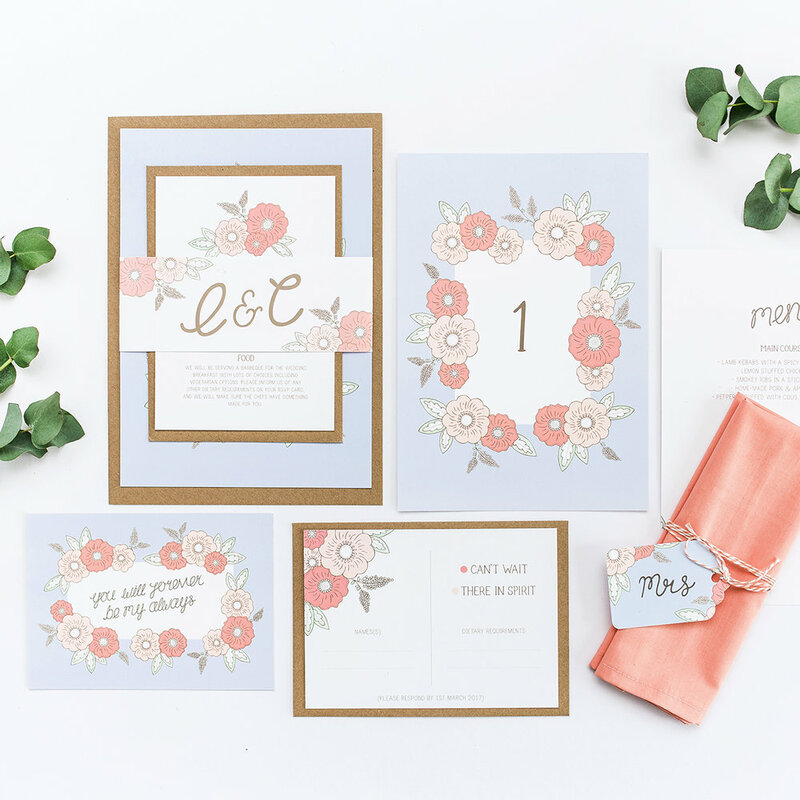 Your wedding invitations are the first glimpse that your guests will see of your big day, so its important to get them right. You can customise the colours and wording in all of the Collections, or have something unique designed especially for you. I can also offer a range of special items to match your stationery, such as custom maps, portraits, Instagram Signs & Wedding Timelines. Have a look around and get in touch for a quote. 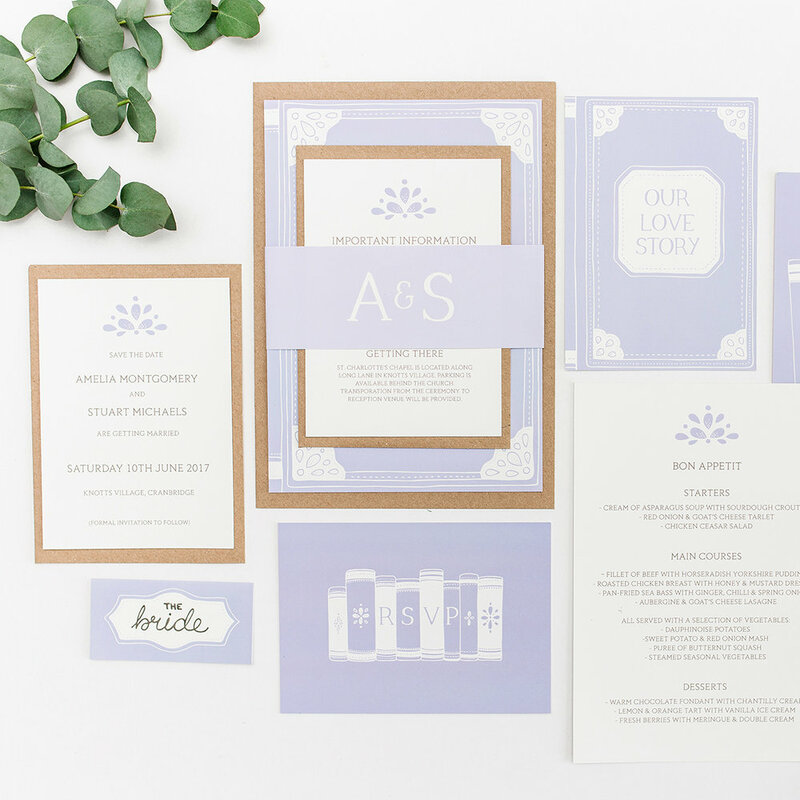 "We want to say thank you so much for all your help with the wedding invites, they are simply gorgeous! We will definitely recommend you to our engaged friends"
"Wonderful, personal service. Bea & Bloom delivered the most wonderful christening invites for my son. 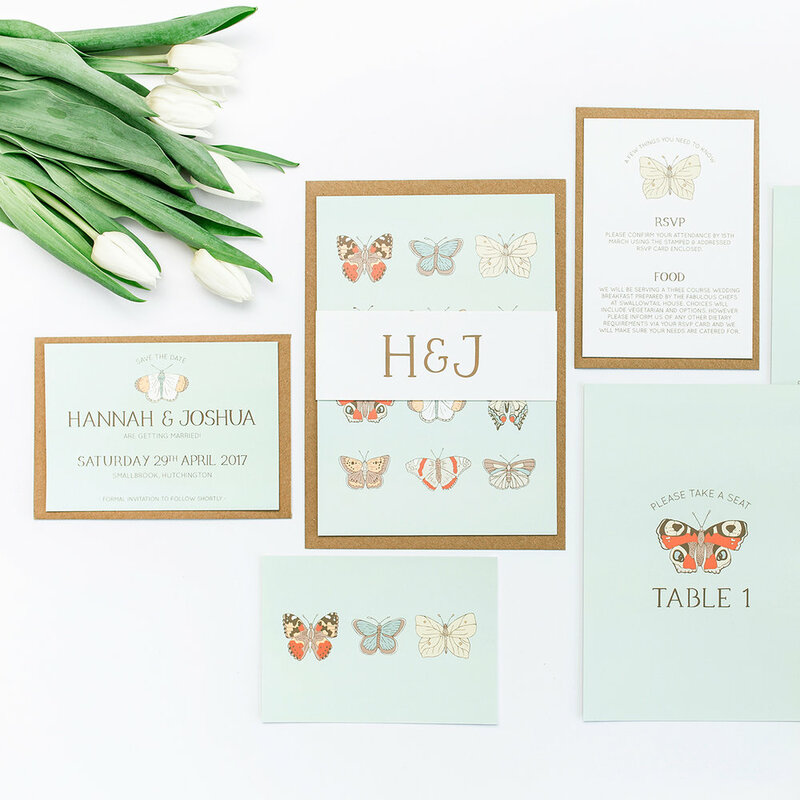 The ceremony was held in a family church which Emma has captured beautifully in her design. Her communication was prompt and efficient. I cannot recommend Bea & Bloom enough! Thank you!" "Emma was a joy to work with. Her response time was very quick and she kept me updated throughout the whole process, checking I was happy with each stage as it happened." "I ordered a custom illustration to have as a present for my fiancé and to use as decoration and save the date in my wedding. Her illustrations are sooo beautiful and I had lots and lots of compliments on it. She was extremely easy to work with and her communication was fantastic!"